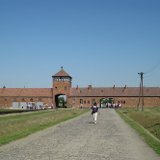 The most useful and interesting information about Auschwitz / Birkenau and other topics, you may find on my web-site. My name is Anita Stanislawska and organise Auschwitz and Birkenau tours. My registration no. 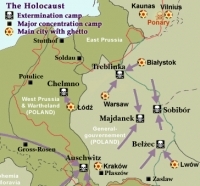 Z/50/2010 to the register of Tourist Organizers and Tourist Agents on the list of Małopolska. I organise private guided tours for individual guests, families, groups of friends and many other. 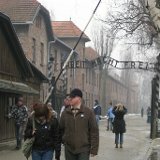 •We organise many ways of Auschwitz visiting. •We may adapt our tours to your abilities. 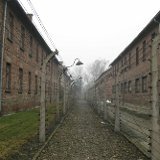 •We organise a private tours to Auschwitz and Birkenau, a group tours (max 30) and a private and family small groups of visitors. 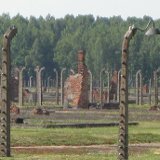 We organise former Auschwitz camp museum visiting in different languages: English, Polish, Italian, German, French and many many other. 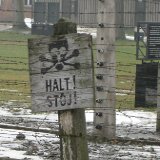 The cost of the Auschwitz tour depending on the number of participants. What we include in the price of tour?